“It is the destiny of robots to go everywhere” [p. XII, Springer Handbook of Robotics, 2nd edition, 2016]. Offroad Robotics—formerly the Queen’s Mining Systems Laboratory, and before that, the Carleton Robotic Vehicles Group—is a multidisciplinary engineering research group at Queen’s University, Canada. We are passionate about field and mobile robotics, state estimation, and systems control. 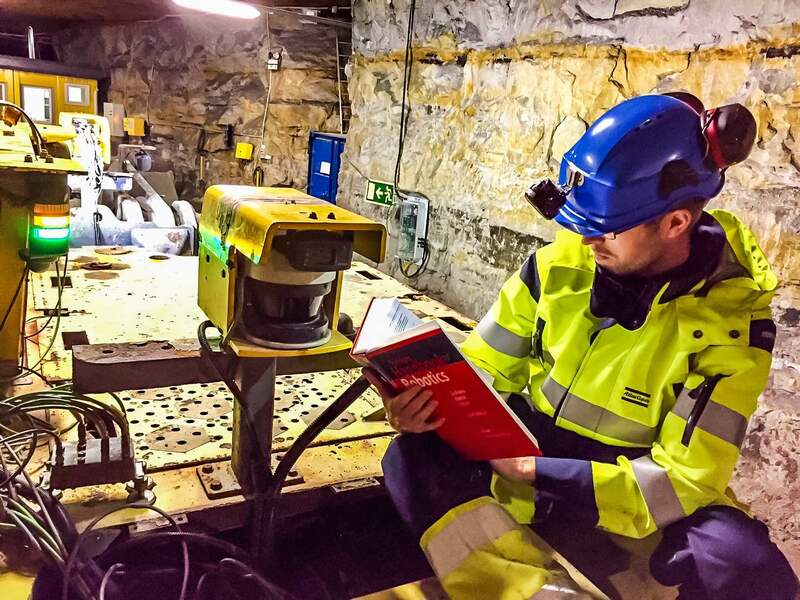 Our researchers have expertise in mining and construction applications, mechanical and mechatronics systems, as well as electrical and computer engineering. Recent project examples include robotic mapping and vehicle positioning R&D, robotic geotechnical surveying, autonomous driving and multi-vehicle coordination, robotic excavation, and remote operator-assist systems. Offroad researchers are mostly active in applied and multidisciplinary work with close industry collaboration. 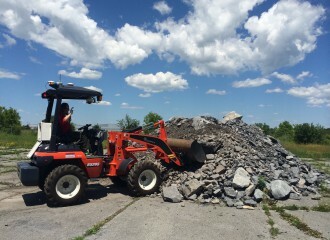 Offroad is part of the interdisciplinary Ingenuity Labs research institute at Queen’s. Scholarly research, technology development, and educational activities at Offroad Robotics are made possible by the generous support (both financially and otherwise) of our highly involved industry, agency, and academic partners from around the world. 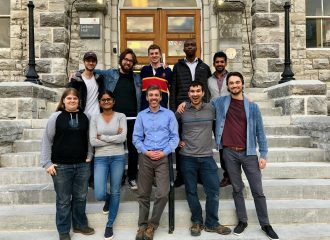 Offroad Robotics is also a member of the interdisciplinary Ingenuity Labs at Queen’s University and the national NSERC Canadian Robotics Network (NCRN).